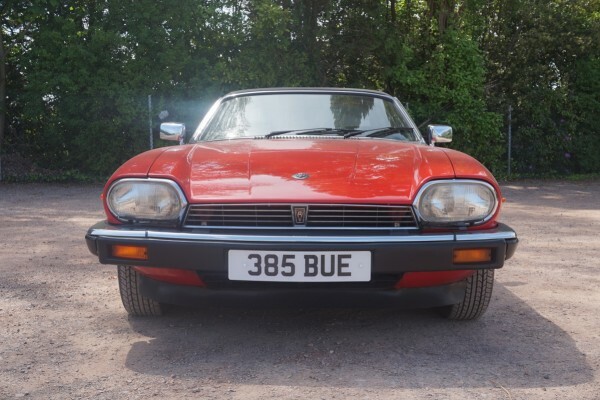 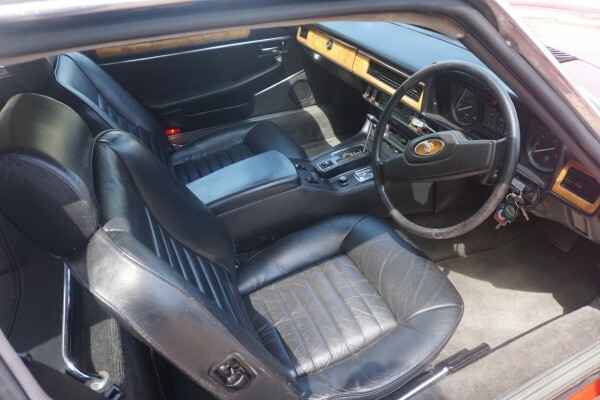 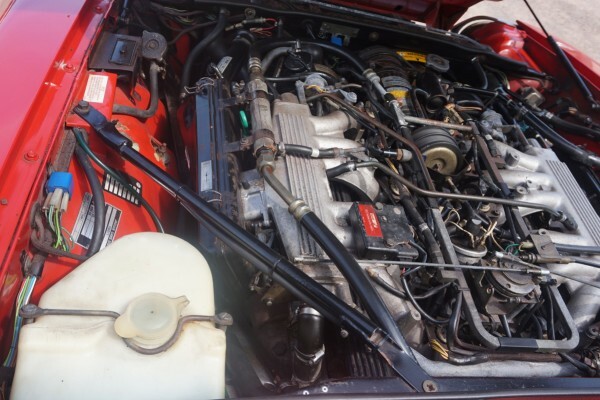 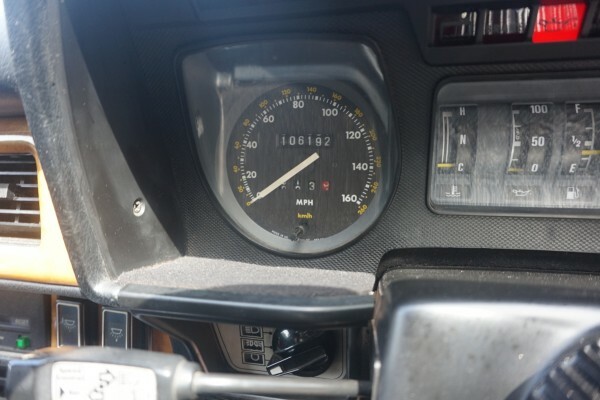 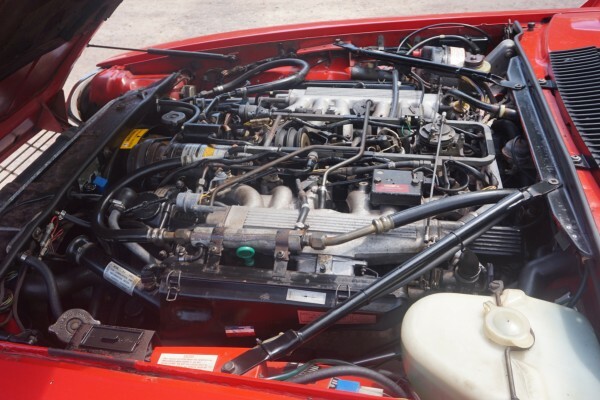 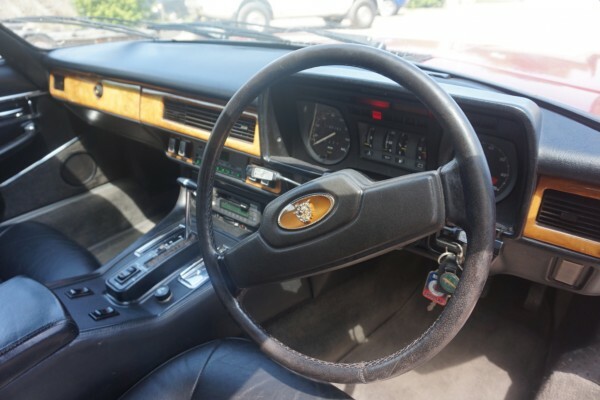 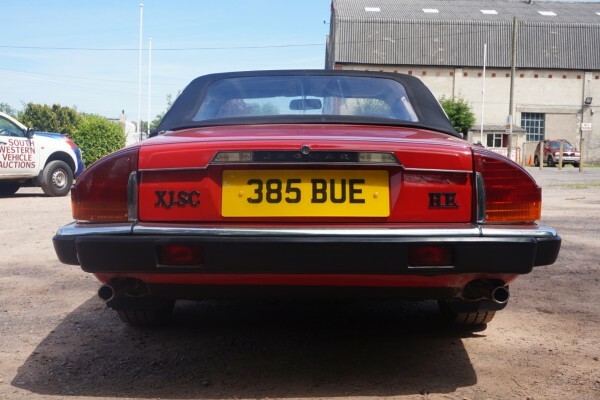 Jaguar XJSC HE Auto 1986. 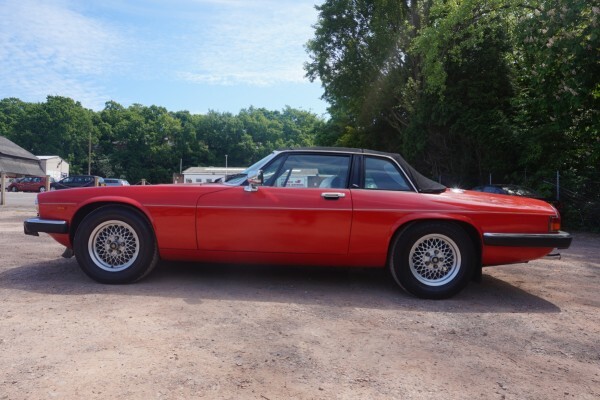 This Jaguar XJSC HE is finished in red with black leather interior. 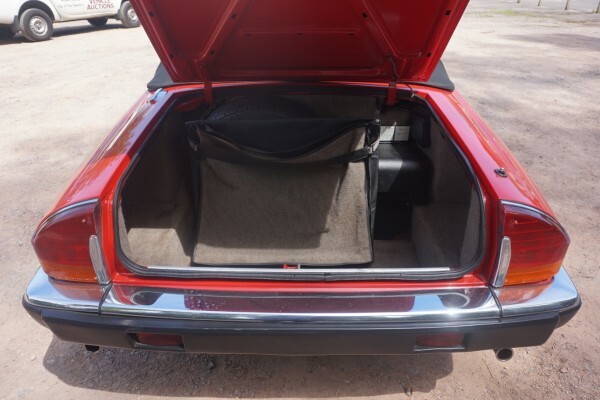 Comes with a book pack, owners manual and 12 service stamps. 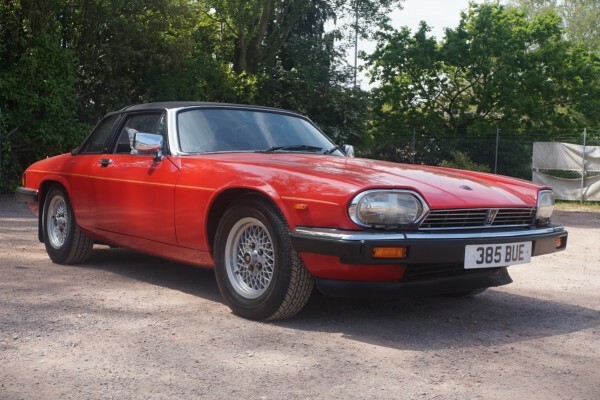 In 1983 as a new cabriolet version of the XJS was introduced called the XJ-SC. 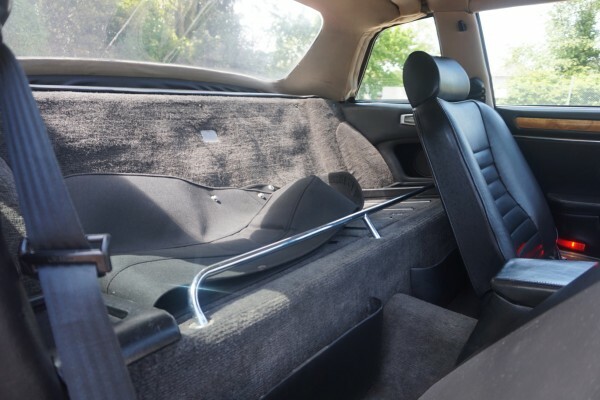 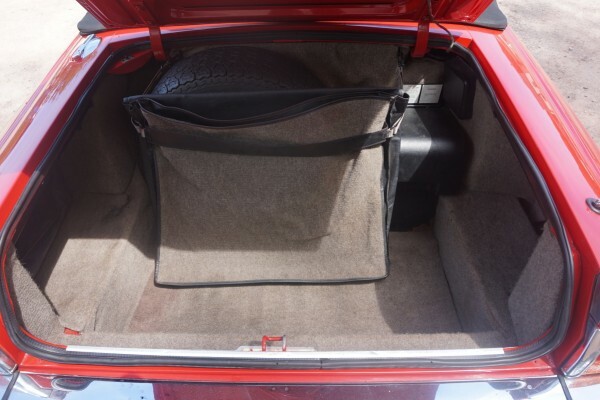 In the XJ-SC, the coupé’s rather small rear seats were eliminated making it only a 2-seat car. 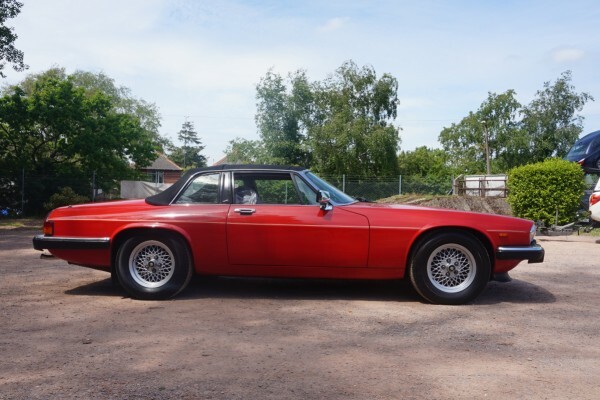 The XJ-SC was not a full convertible but had a non-removable centre targa-type structure and fixed rails above the doors. 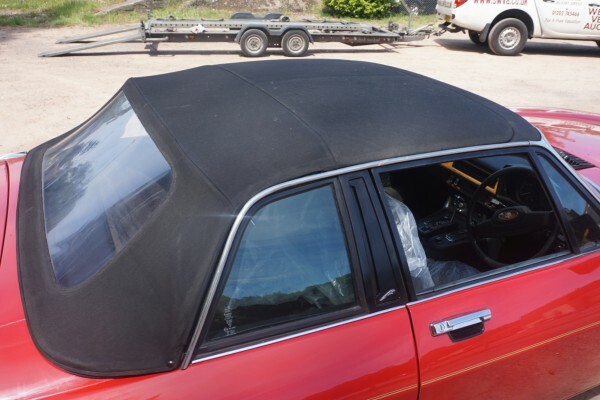 The rear quarter windows remained as well.